Associate Professor of Public Law. Academic Dean of Police College, Interior Ministry 2013 – 2014. Dean of College of Law from 2007 – 2010. Judge of the Qatar International Court (Qatar Financial Center). 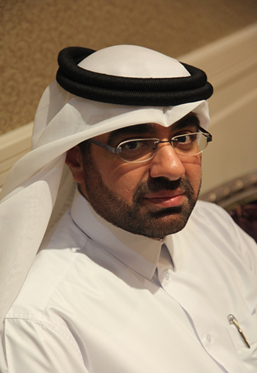 Member of Qatari Lawyers Admission Committee, Ministry of Justice. Winner of State Incentive Award in LAW 2012.